Chromebook management can be a daunting task for IT administrators as well as the educators who teach with the devices on a daily basis. Juggling thousands of devices and policies that can vary greatly depending on the class takes constant work and monitoring. Not to mention the ongoing contact with each teacher to update and tailor devices for their individual classes needs. The built-in Chrome management console is a powerful tool for IT departments and third party companies like Securly can customize these procedures even further. But what about real-time, in classroom control? Until recently I presume that, in order for a teacher to manage devices on a classroom level, they would have to have console access and administration privileges. For the most part, that is true. Policies, whitelisting and Chrome management require admin-level access and these procedures take time and know-how. Then, I stumbled upon Netop. Their product, Vision, gives teacher control of Chromebooks on an individual and classroom level. We’re not talking about policy management here. I mean actual, physical control over each and every managed device in the class. 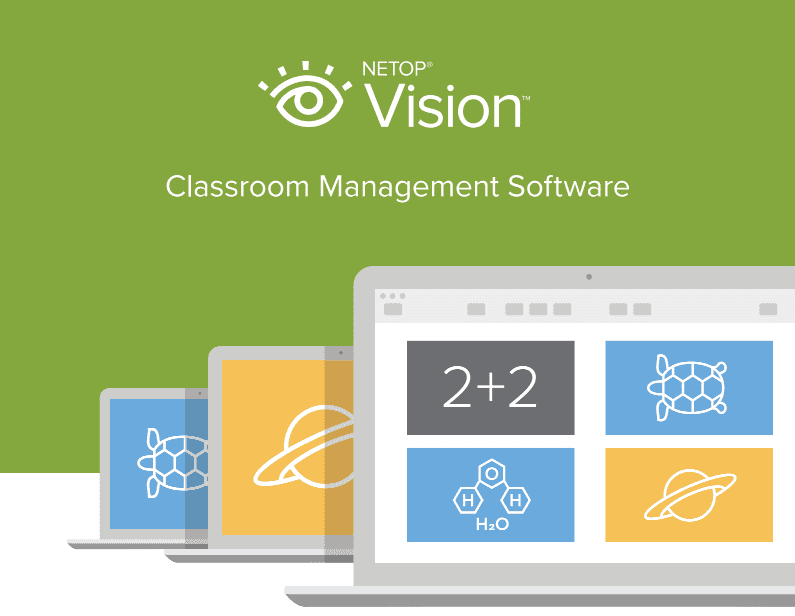 Here’s a quick video from Netop to see how Vision work by letting teachers see the students desktops, get an individual or the classes attention and even push URLs directly to the Chromebook’s browsers. To my shame, I wasn’t aware that software of this kind existed. After some research, I have found there are a number of companies that produce software similar to Vision but few do it in such a clean, simple and powerful manner. Technology in the classroom is a powerful tool but only when used correctly and leveraged in a manner that creates, not destroys productivity. Giving teachers the ability to keep students on task with real-time monitoring can assist in maximizing precious minutes in the classroom. Combined with Google Classroom, Vision can help educators produce a fully immersive learning environment without losing students to the follies of technologies ability to distract. 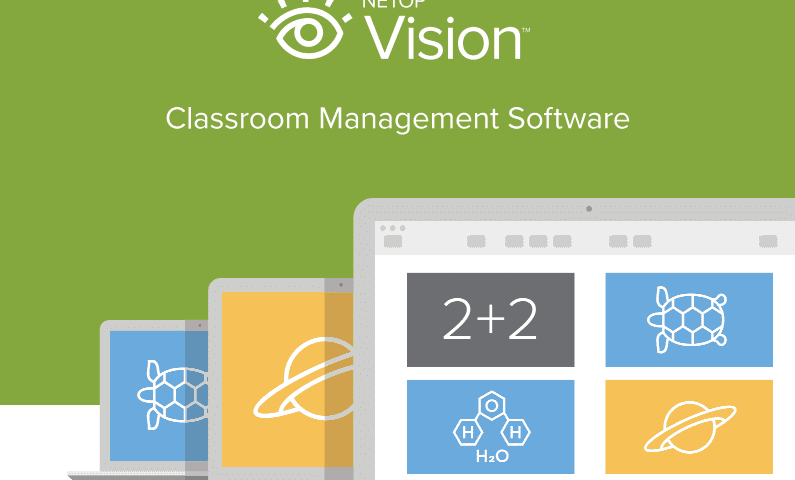 Vision integrates with Google Classroom and Netop offers tiered pricing structures dependent on the number of devices you need to manage. They also offer a free trial to active Google Apps for Education domains. Learn more about how Vision for Chrome can help you build a better classroom.